PLEASE NOTE: You must registered to attend PAIC 2016 to register for this workshop. PLEASE NOTE: You must be registered to attend SPAIC 2016 before you can register to attend this workshop. 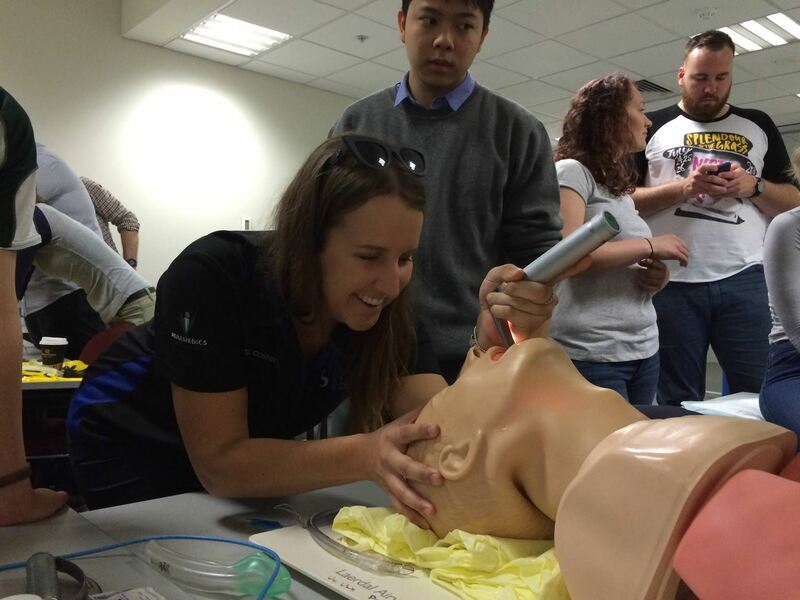 Following a very successful Airway Masterclass last year, we have asked Team Australia EMS to repeat this workshop again this year. Three Critical Care Paramedics will get stuck into all things airway & ventilation using the latest techniques & equipment, as well as a skills lab using real animal anatomy. Aimed at students ranging from 1st year right through to ICP/CCP students, the team will show you everything there is to know about mastering the airway & managing the ventilation perfusion ratio!